Visualise is a collective of VJs, Video DJs and DJs providing video discos mixing visuals and music DVDs using the latest in Pioneer DVJ technology and offering unrivalled audio visual entertainment shows. Their visuals and music DVD collections cover the very latest in dance and back catalogue of party classics suitable for all private and corporate events and parties. Visualise can offer stand alone VJ’s, Video DJs or offer the complete A/V video production service with projection, plasma screen or LED lighting technology, together with the latest in lighting and sound. 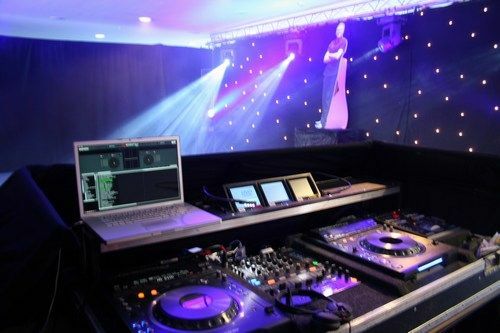 Combined with live digital party photographers and videographers, Video DJs ‘ Visualise can guarantee that they make the most of the projection or plasma screens providing a whole package of visual entertainment. Visualise offer a wide range of packages designed to suit your party or event. 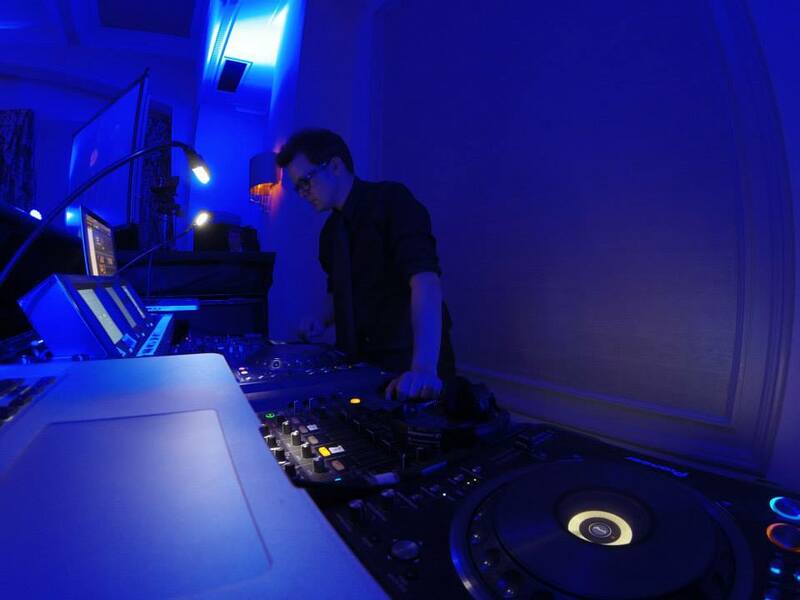 Visualise video DJs can offer audio visual entertainment shows tailor made to suit any setting. From Visual DJs video discos and nightclub packages to full event production, their video discos will make for a most memorable night. 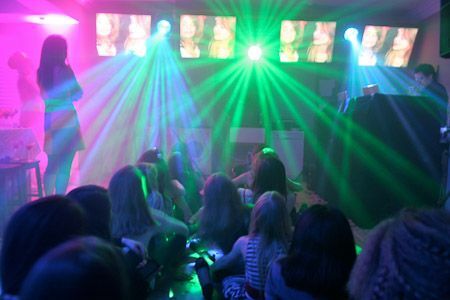 Visualise can provide video DJs and video discos to create memorable audio visual entertainment shows. Other options include live musicians, an extensive choice of themes, customised motion graphics and party photographers, videographers to record the event. 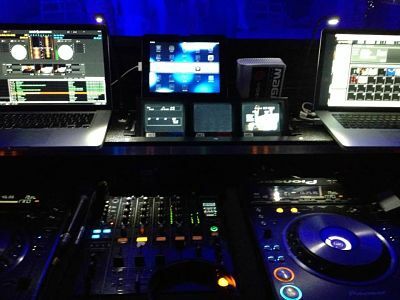 For private and corporate events or parties, look no further than Video DJs Visualise for a spectacular audio visual entertainment show or disco. Standard Length of Video DJ Performance: Up to 4 hours. Everyone was genuinely blown away with the event. You impressed a lot of people and did a great job.